Turning your flying dreams into reality. 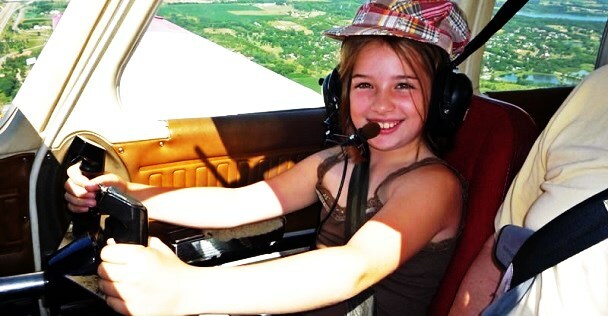 Cost of an average flying lesson..
look at that smile, it says it all! 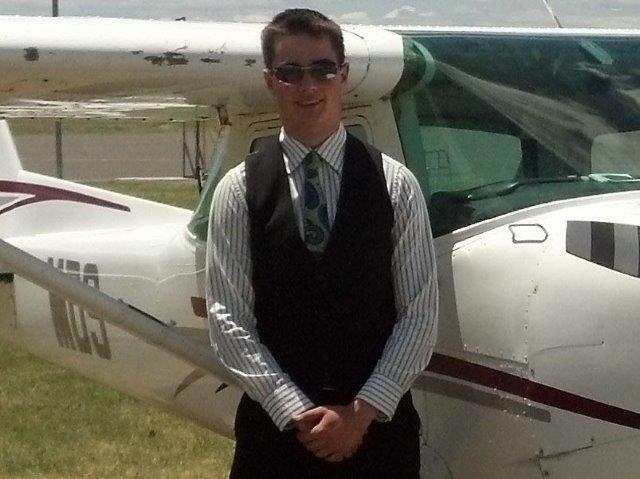 Jonathon, another smiling First Solo! getting yourself airborne and returning safely. You need to do this to understand! a 6 year old lad getting to see the inside of a Cessna 172 at the Galatea Airfield. 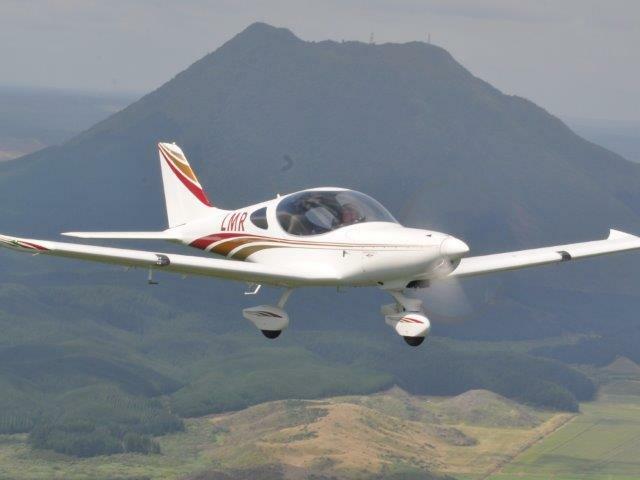 10 years later at age 16 this dream turned into reality, when this young fellow got to fly solo for the first time at the Whakatane Airport. 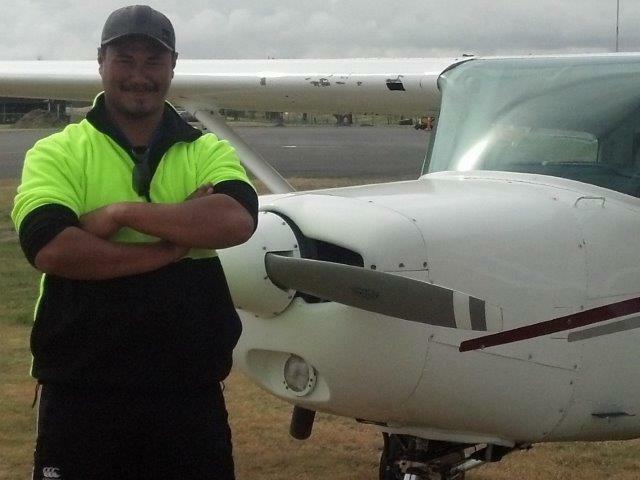 That created the next dream of gaining a “Private Pilots Licence” so he could take his friends and family flying. Wow! 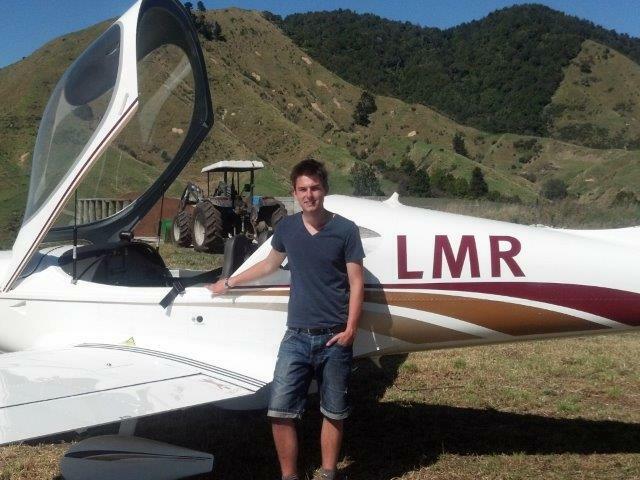 17 years old and holding a “Private Pilot Licence”. Just shows that anyone with dreams and prepared to work towards them, will always create the reality that they desire. 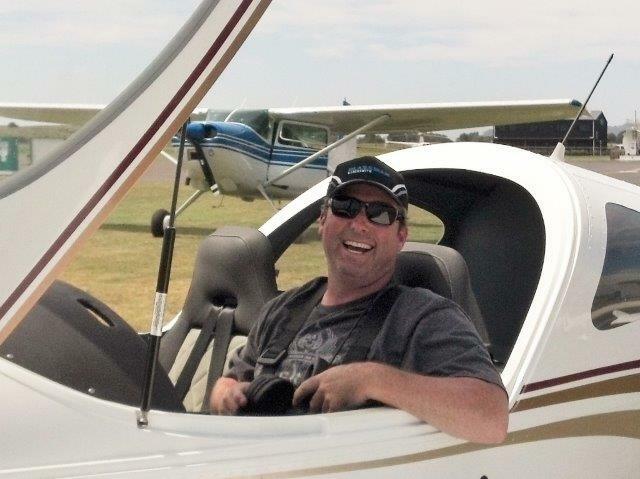 All this, worked the same again for this pilot to earn his “Commercial Pilots Licence” and “Instructor Rating”. Then the ultimate dream, came true with a “Job Flying”! Started working part-time as a “Flying Instructor” and then got a full time flying job at the Tauranga Aero Club; this is the late eighties. 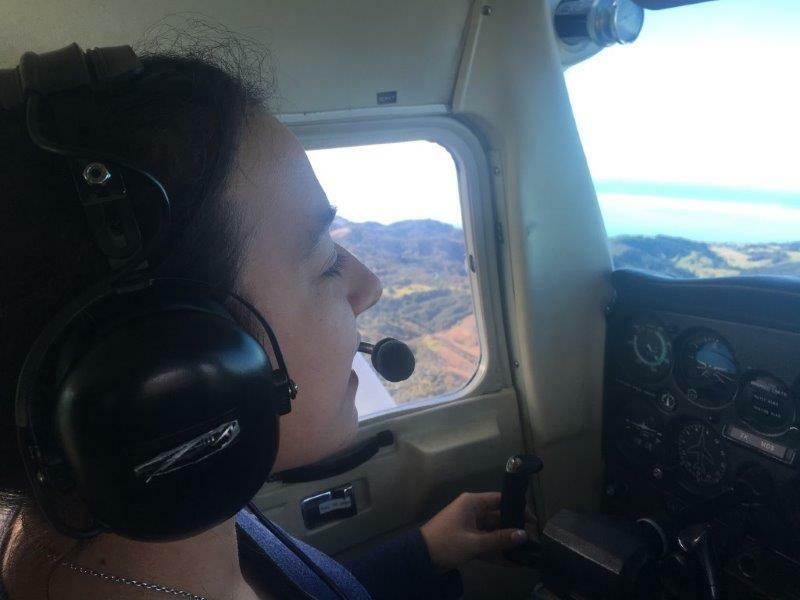 Skip ahead a few decades to 2012, where the opportunity to set up a flying school at Whakatane Airport showed up. 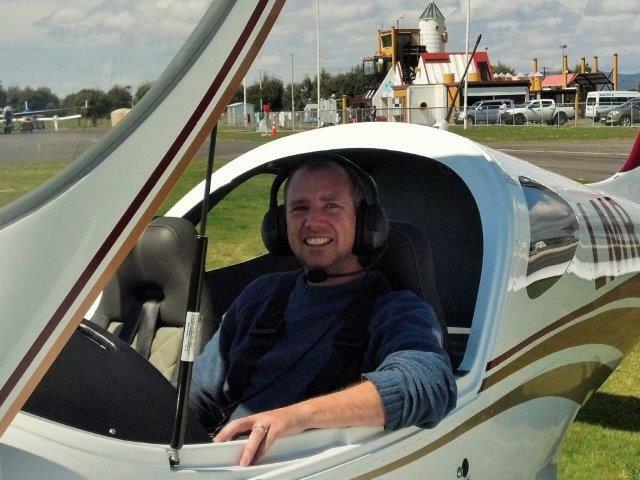 With the help of other flying instructors, a modern hangar with briefing rooms, flight simulator and five different types of aircraft to take people up in, he now gets to spend his days sharing his passion of flying, by helping others to turn their flying dreams into reality. Just like this young lad, who is now in his fifties. An ideal way to find out what it's like to fly an aircraft. Also a great way to have a look around the area and do something different at the same time. Hangared and ready for you. 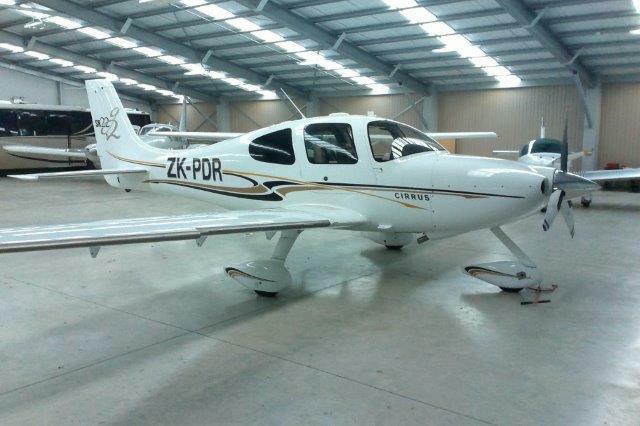 Our Cirrus Aircraft is a SR22 2006 g2. 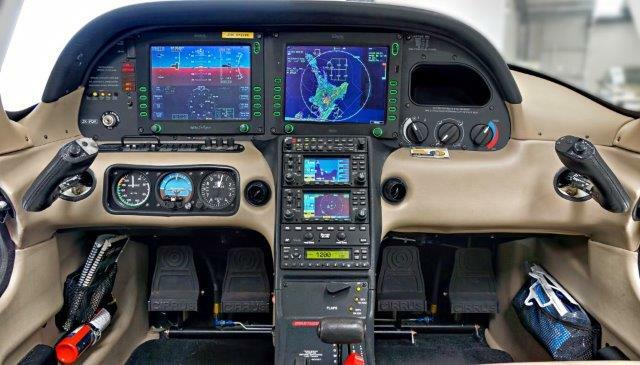 Equipped with the Avidyne Entegra system, primary flight display Includes a "Primary Flight Display"(PFD), "Multi-Function Flight Display"(MFD) and two Garmin 430 GPS receivers. 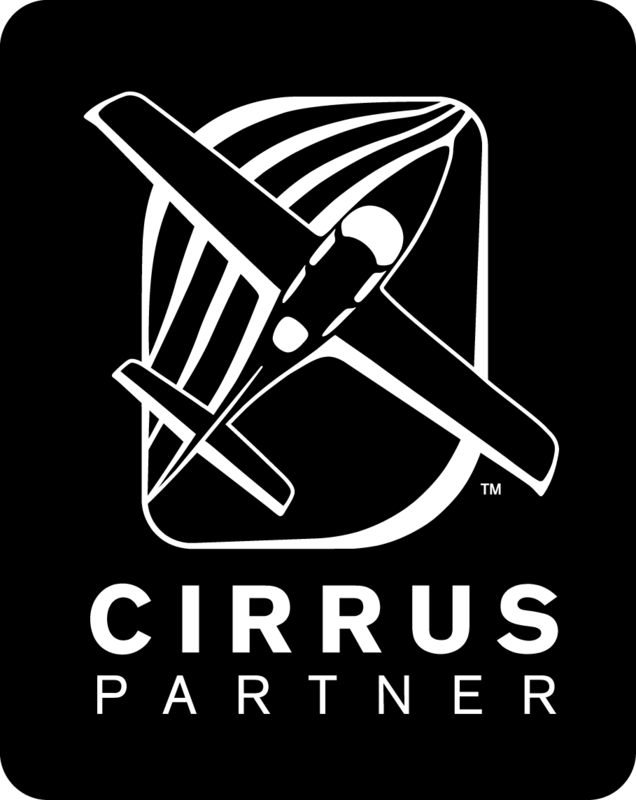 Your Instructor recognized as a CSIP which is a "Cirrus Standized Instructor Pilot" and is in the "Cirrus Aircraft Partnership Program". 2. Just start doing it..
Do a medical. As you can appreciate flying an aeroplane you need to remain conscious throughout the exercise. This medical is not to check that you are superhuman, just that you need to be in average health to be fit to fly. Right from your very first flight you'll be shown how easy it is to fly accurately, so passing a flight test will become a "non event" for you. Warning! 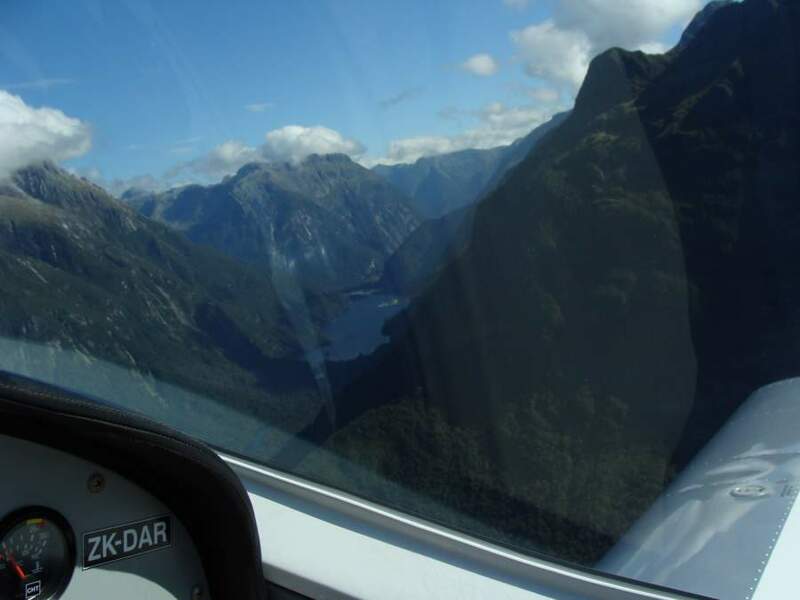 NZ CAA web site will open "New Window" or Tab. 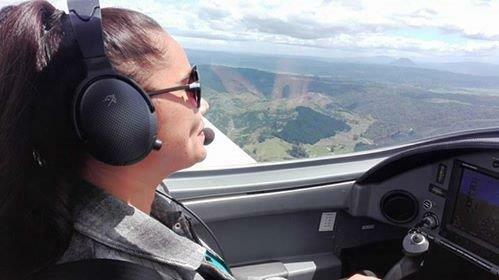 Our courses for Private Pilot, Commercial Pilot and Instructor Rating are all based on - "Civil Aviation Rule"(CAR) Part 61 and CAA "Advisory Circulars"(AC) AC61-3 / AC61-5 etc. Aerohire is run as an informal yet professional flight training organisation. Which means, that if your circumstances change you can just stop flying without any future financial commitment. Another way to compare apples with apples is to consider the cost of your last vehicle upgrade. So by putting off your regular vehicle upgrade for just a year or two and put the funds toward a Pilot Licence. Upgrading your car in few years’ time, then you would have a Pilot Licence and a new car. 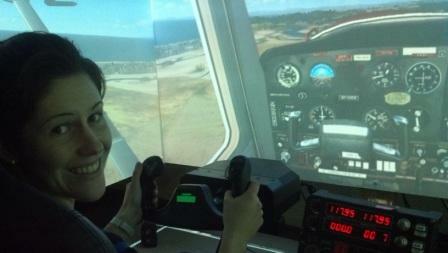 By looking at enjoying flying lessons in the same light as enjoying your overseas trip. What do you have after your trip? A life experience! So this is the same for flying, so even if you don’t keep your Pilot Licence current or only just do the first solo. You have the same sort of life experience. 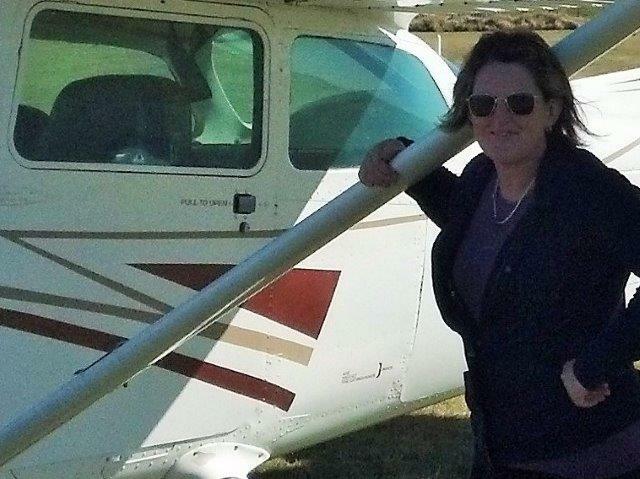 Having flown an aircraft by yourself, what value would you put on the life-long sense of achievement and satisfaction knowing you can fly? What I did when I first started learning to fly in my teens was to subscribed to "Civil Aviation" to get hold of all the accident reports. Not one of them made me concerned about flying, in fact they put my mind at rest when you look at an accident or incident generally without exception there is at least three contributing factors that if any one of them were handled(sorted out), then the accident would have likely not have happened. Very interested in what you thought of your flight. On the lookout for other flights that could be interesting to do. We are all human, so if I have stuffed something up please tell Us!